The alleged death in detention of veteran freedom fighter Durue deeply saddened, but also angered the Eritreans abroad. Since February 19, Eritrean social media have been flooded with tributes to Haile “Durue” Woldensae, the country’s former foreign minister who had been in incommunicado detention since September 18, 2001. The social media reaction was ignited by a post bySacttism, a Facebook page run by an anonymous regime whistle-blower, which announced the death of Durue. The Facebook post stated that the veteran freedom fighter died in the infamous Eirairo prison on January 25. According to the report, he was allegedly buried in the bushes near the grounds of Eirairo by guards, like many others who died in the prison camp before him. The post received nearly 2,000 shares on Facebook and garnered a thread of comments that went beyond 4,500 in just a couple of days. The comments reflected a wide range of feelings, including vulnerability, sorrow, anger but also a sense of guilt. “This surely must be a cause for all of us to do something,” one commentator said. The comedian Tiffany Haddish has been hailed by Vanity Fair as “the funniest person alive right now.” She was also the first black female stand-up comedian to host Saturday Night Live; an American television institution. Just recently, Haddish presented at the ceremony for the announcement of The Oscar Award nominees, which, like everything else she does, endeared her even more to her fans. Her breakout role came in the 2017 ensemble comedy Girls Trip with Queen Latifah, Jada Pinkett Smith and Regina Hall where she stole every scene she was in. That earned her a Best Supporting Actress Award from the New York Film Critics Circle. One more little known fact about her is that she is also half Eritrean. 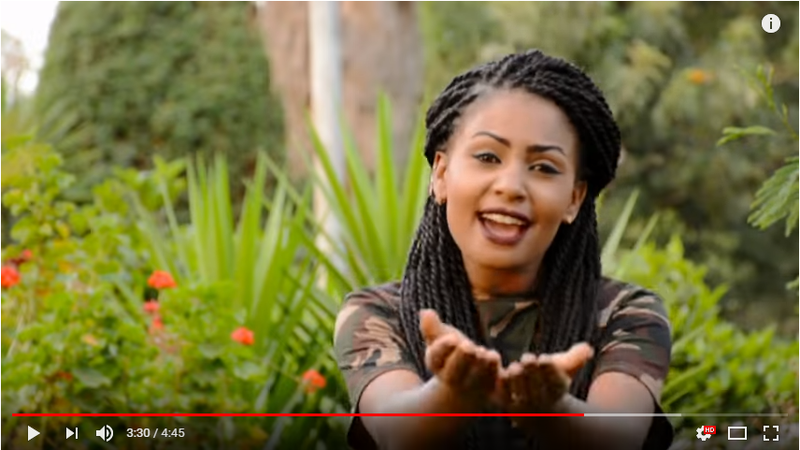 She recently visited the country for the first time, and this American rising star’s visit to one of Africa’s most repressive states presented all kinds of political minefields. 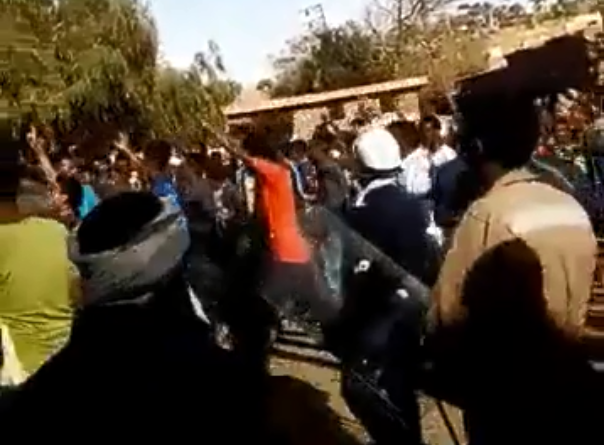 The student protest in Asmara last month was rare and unique, but not unprecedented. 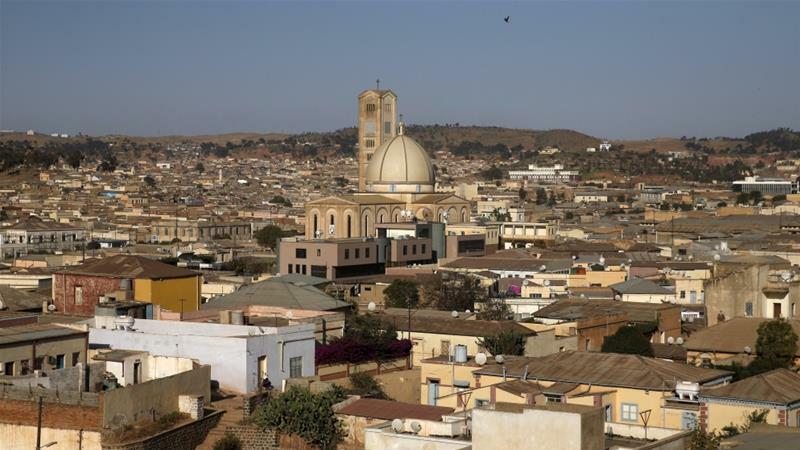 On the 31 October, Eritrea experienced a rare protest as hundreds of people took the streets in opposition against the nationalisation of an Islamic school. Government forces reacted in characteristically brutal fashion and dispersed protesters with gun-shots in the capital Asmara. 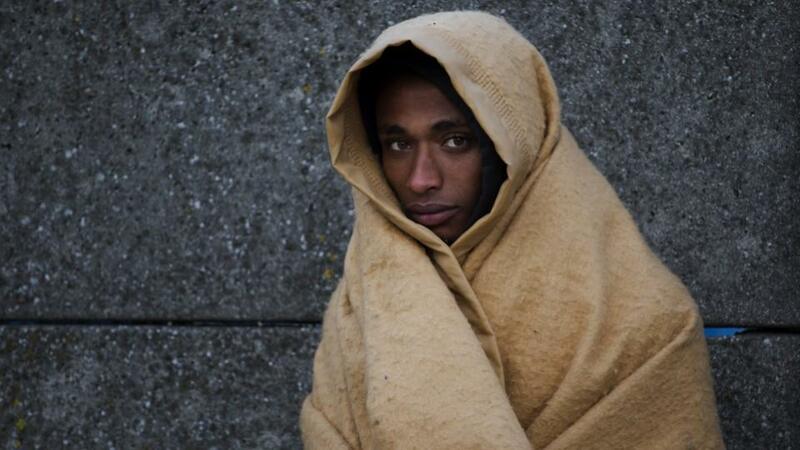 A protest in the hugely repressive state of Eritrea is remarkable in of itself. But last month’s demonstration was additionally notable for the make-up of its participants. Many of those who took to the streets were secondary school students. An article on the Ministry of Information’s portal dismissively referred to the protestors as “a group of teenagers”. For over 16 years, there has been virtually no space to challenge the government of Eritrea. There is no independent press or right to free association and movement. Internet penetration is almost non-existent. And extreme militarisation and surveillance pervade society. 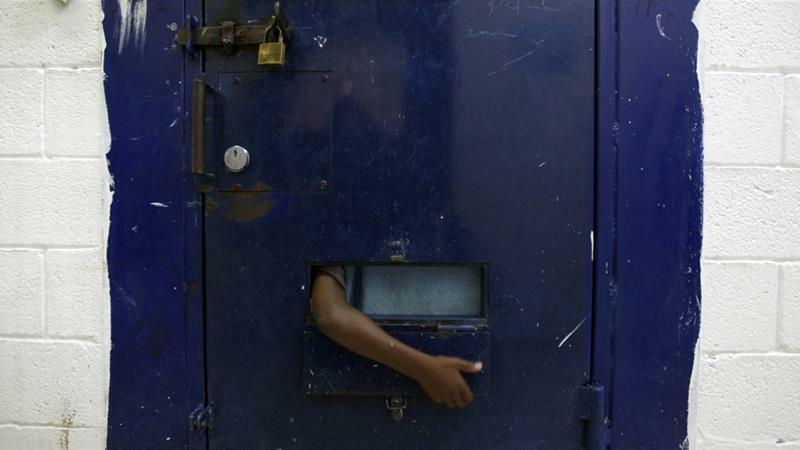 All the government’s former critics have all been imprisoned, disappeared or have fled. Amid the standard heavy military presence and the regime’s ban of any associations and gatherings, Asmara experienced an unusual protest on October 31. As the widely shared video clips captured by mobile phones have shown, demonstrators in Eritrea’s capital city that day were met with gunshots and violence from government forces. Eritrea’s transformation into a police state started with a ban on independent media 16 years ago today. People who haven’t experienced Eritrea’s descent into totalitarianism first hand cannot truly understand what daily life looks like there. Even the infamous labels associated with the country – such as “most censored” country on Earth or the bottom-ranked nation on the Press Freedom Index for 10 consecutive years – do not help understand Eritrea’s day-to-day reality. So let me share my first-hand experience. Exactly 16 years ago, on September 18, 2001, Eritrean President Isaias Afwerki and his clique banned seven independent newspapers and imprisoned 11 of the most senior government officials. That “Black Tuesday” was the start of Eritrea’s transformation into the police state that it is today. Before this happened, despite various challenges, Eritrean independent media briefly had created space for open discussion, even providing a forum for dissident political leaders. The first official response to the promising signs of a vibrant press and open political forums in Eritrea came in early September 2001 when President Afwerki appointed Naizghi Kiflu as minister of information. Kiflu had acquired a bad reputation for being a brutal and merciless commander during the struggle for independence. He had served as chief of the infamous military prison then called the Revolutionary Guard. Never shy about his dark past, in his first meeting with the ministry’s staff members and journalists, Kiflu reminded them that he had been “a cruel cadre and ex-chief of the Revolutionary Guard”. 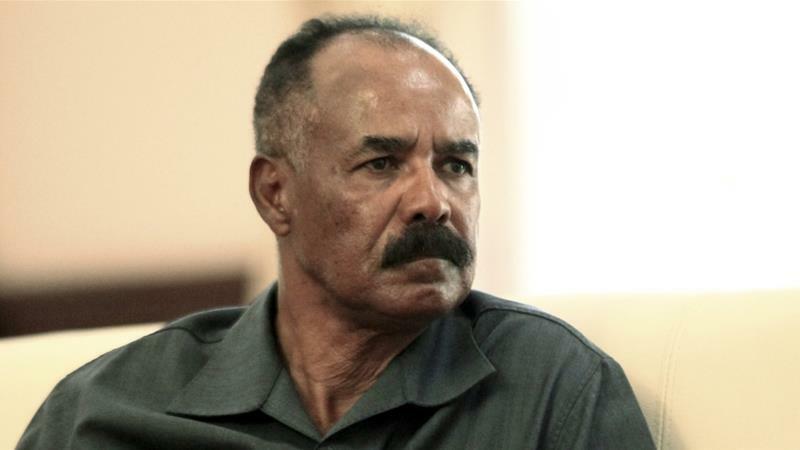 After banning private newspapers and ordering a swift wave of arrests, the minister circulated an order to Eritrea’s printing houses to immediately cease printing any material, including wedding invitations and nightclub posters.